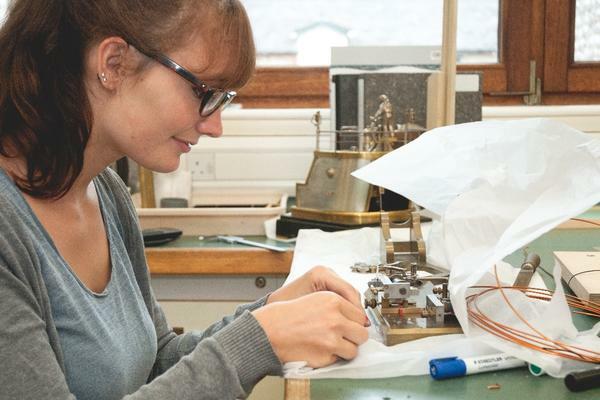 West Dean College student Tabea Rude has received a prize for the best conservation-restoration project from the Southern Section of the Antiquarian Horological Society (AHS) as part of the prize-giving ceremony for all West Dean programmes. 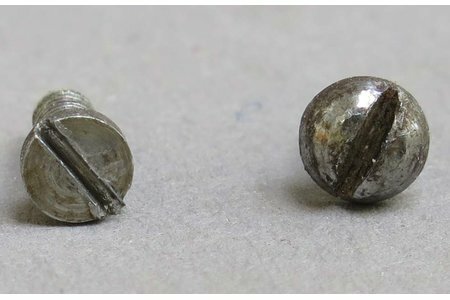 The society was formed in 1953 to encourage the study of all matters relating to the art and history of time measurement. AHS Section Chairman, Ian White, along with Peter Ponsford Jones, Richard Newton and Derek Frampton selected Tabea for her scrupulous and very detailed restoration of a Russian Poljot Marine Chronometer. Tabea was also awarded the prestigious Chairman's Prize by Peter Benson, Chairman of the Trustees of The Edward James Foundation. Originally from Germany, Tabea started out in watchmaking at Pforzheim University before deciding to specialise in the preservation of timepieces. 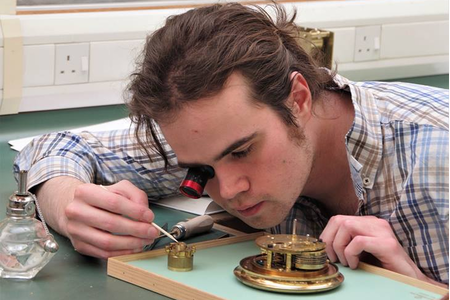 Internationally renowned for its Clocks Conservation programmes for graduates and postgraduates, West Dean College attracts students from across the UK, Europe and internationally for the high level specialist training that sets them up for a career in horology, both making and conservation. Tabea started at West Dean College in 2014. Speaking about the award, she comments: "I spent over 400 painstaking hours repairing the 1960s chronometer so was delighted to be recognised for all my hard work." Tabea has a bright future ahead with a job lined up at The Clockworks in London when she completes her MA in September. "West Dean has given me a set of skills which is invaluable and uniquely shaped to my plans for the future. 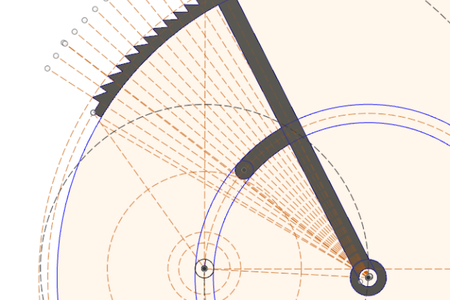 Not only have I learnt about the conservation of clocks, I have also had the opportunity to network and understand the terminology and language of the industry."